Struggle and strain on Indo-China borders in 2012, foresees Ganesha. One of the world's older civilisations, China has a glorious history and a diverse geographical landscape; towering mountains and arid deserts in the North West blend easily with subtropical forests in the South East. The world's 2nd largest country by land area, it is also the most populous, with over 1.3 billion citizens. An active member of several multilateral organisations including the WTO, China holds the unique distinction of being the world's fastest growing economy and the world's largest exporter of goods. This East Asian country, touted as the new superpower by academics, military analysts and economic analysts, has attained a prominent global role on account of its economic growth, military might, and increasing international influence. Will China be able to sustain this rate of growth in the future? Or will the accelerated development take a toll on the country's people? Read on to find out. In the country chart of this economic supernova, Moon is the Lord of the 7th House, the House of war. Mars is aspecting the Moon, and the country is currently under the influence of Saturn Mahadasha and Moon Bhukti. The effects of these powerful phenomena can be felt through financial turmoil, internal dissent and increasing unemployment. The year 2012 is expected to fuel China's stupendous growth, although it may effect a change in top-level leadership. Home to the ancient Indus Valley Civilisation and to four of the world's major religions, India is a melting pot of diverse cultures. With abundant natural beauty like the Himalayas and architectural delights like the Taj Mahal, India is every tourist's dream. The cuisine, music, dance, architecture and dressing are a melange of styles borrowed from the past rulers of the country ???? 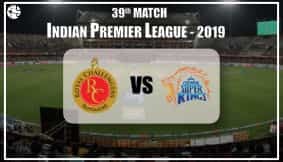 the prim and proper British and the flamboyant Mughals ???? peppered with regional nuances. The world's second largest work force makes its presence felt in this country through industries like agriculture, textile and, of late, business process outsourcing for IT companies. Braving the recurring challenges of poverty, illiteracy, corruption and inadequate infrastructure, India has emerged as a strong contender in the race for the next superpower. Will the world's largest democracy live up to the expectations of its people? Or will it buckle under the pressures of an unstable political system and rampant corruption? Read on to find out. 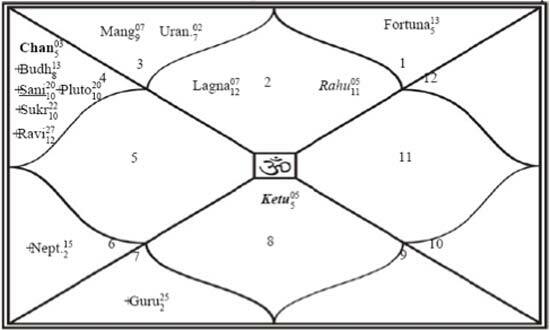 In India's chart, the transiting Rahu-Ketu will hit the most important axis of the 1st and 7th House during the latter half of 2012. 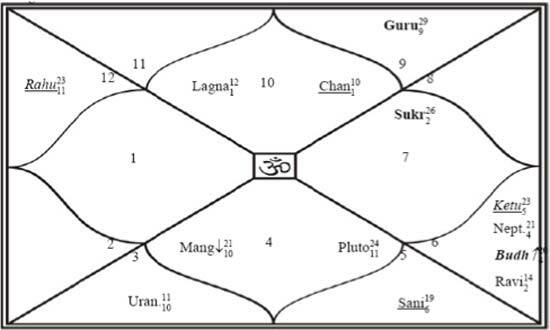 Since the Saturn Bhukti begins in Sun Mahadasha from 16th July, 2012, the latter half of the year particularly from 15th October will be threatening for India. Nepal has been a monarchy throughout most of its history and has had close ties with both India and China. In 2008, after more than a decade of mass protests by the political stalwarts, and the Communist Party of Nepal, it was finally established as a democratic republic. A low-profile country in south Asia, Nepal is blessed with a rich geography, which is hugely dominated by the highest point on earth, Mount Everest. While the landscapes are spectacular, and the cultures are exotic and diverse, Nepal has missed the tourism bus on account of its inadequate infrastructure and political instability. What does the year 2012 hold for this beautiful landlocked country? Will its industry break free from the shackles of the political unrest? Read on to find out. Nepal??? ?s Jupiter - Ketu period will begin from 29th August, 2013. 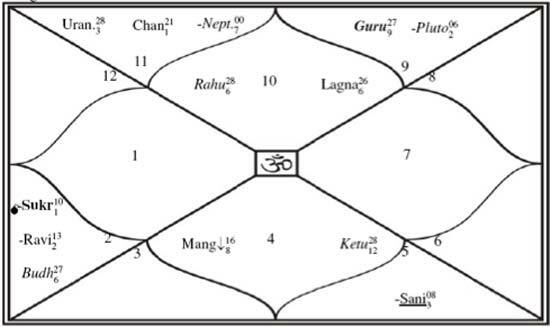 Ketu is placed with a debilitated Mars in the 7th House of Republic of Nepal's chart. This could be an indication that Maoists may try to supersede all the other major political parties in the year 2013. During the year 2012, China will act aggressively to ensure its supremacy in Asia. India-China relations will go through a rocky phase, especially post October 2012. The assertiveness displayed by China in the diplomatic and military relations will give India sleepless nights. Areas along the India-China border, like Arunachal Pradesh and Assam, may witness sporadic incidents of unrest. The situation may become extremely volatile after 15th October, 2012, with China's rapid growth in military power and its aggressive foreign policy postures becoming a cause for concern. China will enter Mars Bhukti from 29th March, 2013. Mars is placed with Pluto in the 7th House, which could be menacing when seen in conjunction with the Mars Bhukti in Saturn Mahadasha. China may try to create distractions through simulating war-like situations against India. The consequences of these world events will be visible in 2013. Nepal will play a significant role in the clash of the two titans, India and China. Needless to say, year 2013 will be a significant year for south Asia.